Michelle is an administrative assistant who joined London Witte & Company, LLP in June of 2014. Michelle was born and raised in Indianapolis. 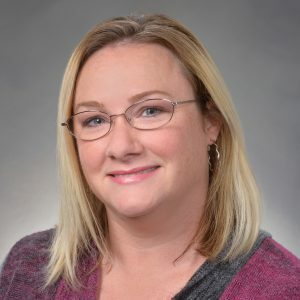 Before joining London Witte & Company, she attended Indiana University Purdue University Indianapolis and worked as an administrative assistant for a medical office for more than 17 years. She also has been a dance instructor for more than 23 years. Michelle enjoys spending quality time with her three children, as well as teaching different forms of dance to young children.